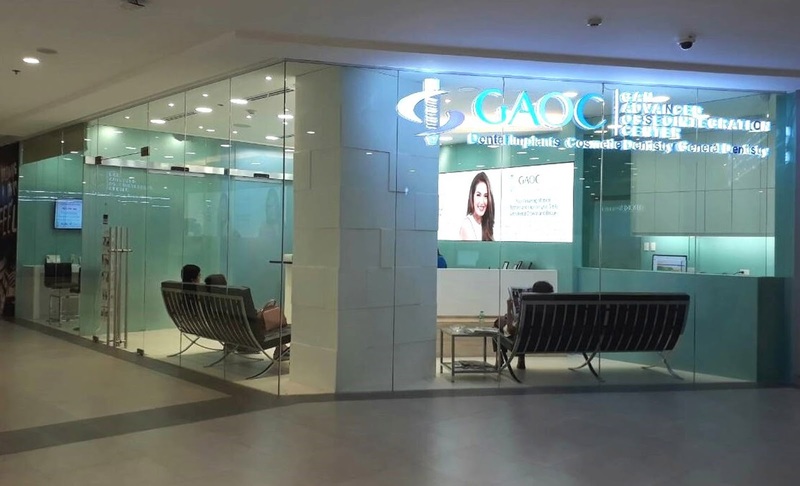 Gan Advanced Osseointegration Center (GAOC), the leading dental clinic in the Philippines and one of the best in Southeast Asia, makes quality dentistry accessible to patients from different parts of the Metro with the opening of two new clinics at SM Megamall and Ayala Vertis North. 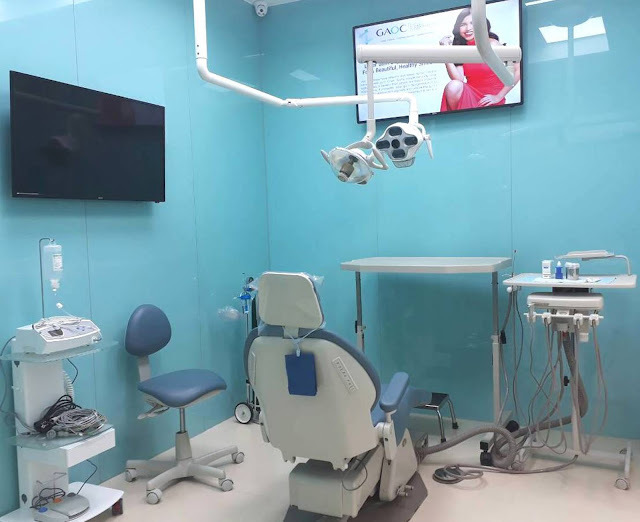 With the opening at prime locations, patients can now experience superior dental services offered by a team of highly skilled and experienced dental practitioners who have completed their training in top-notch hospitals, universities, and global institutions in the US, Europe, and Asia. 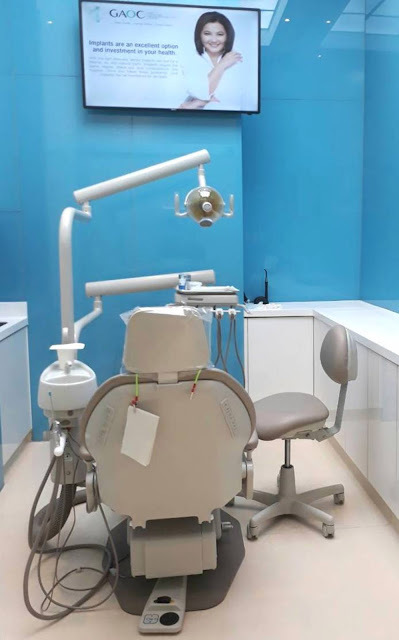 The SM Megamall clinic will be one of GAOC’s cosmetic centers, which will focus on prosthodontic and cosmetic procedure such as crowns, bridges, dentures and veneers. Vertis North branch will have its own operating room, which features operating lights with camera that records 40k videos. 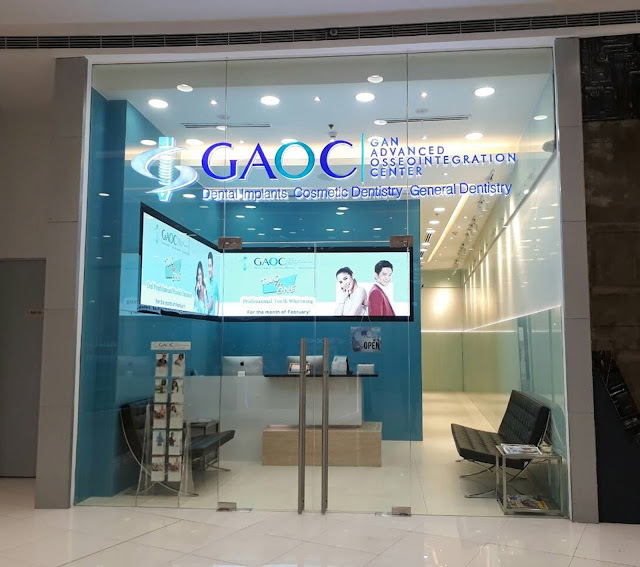 Founded by Dr. Steve Mark Gan, GAOC takes pride in its unparalleled excellence in oral care including oral diagnostics, surgical procedures, dental implantology, and jaw reconstruction. 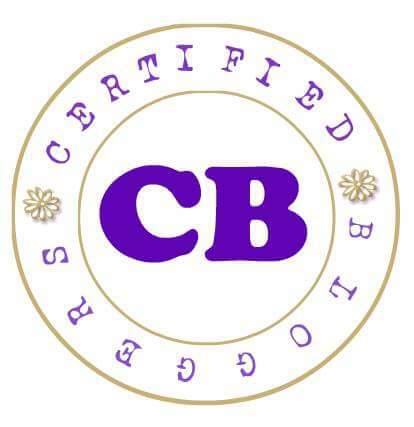 His acumen for world-class dental treatments and top-notch customer service has led him to become the choice of celebrities, politicians, diplomats, and socialites. Twitter, @gaocdental or visit www.gaocdental.com.